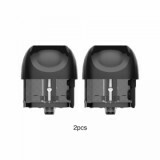 Kangertech SUPO Pod is a 2ml refillable Cartridge specially designed for Kangertech SUPO Pod Kit. It comes with Ceramic coil-0.6ohm for DL and 1.0ohm for MTL vaping. 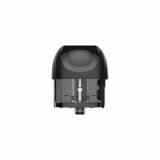 The easy side filling design enables to refill e-juice easily. Kangertech SUPO Pod is a 2ml refillable Cartridge specially designed for Kangertech SUPO Pod Kit. It comes with Ceramic coil-0.6ohm for DL and 1.0ohm for MTL vaping. The easy side filling design enables to refill e-juice easily. 2pcs each pack! 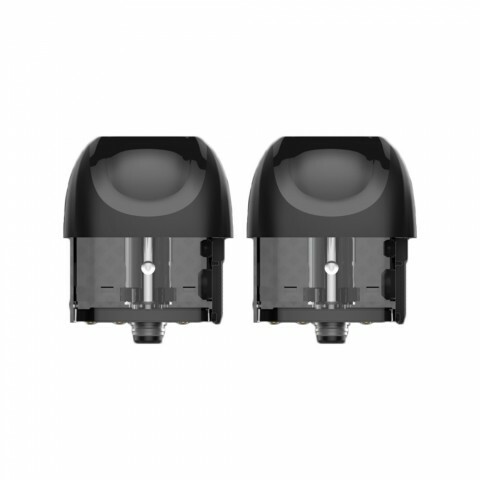 • Kangertech SUPO Pod Kit is also available in BuyBest.